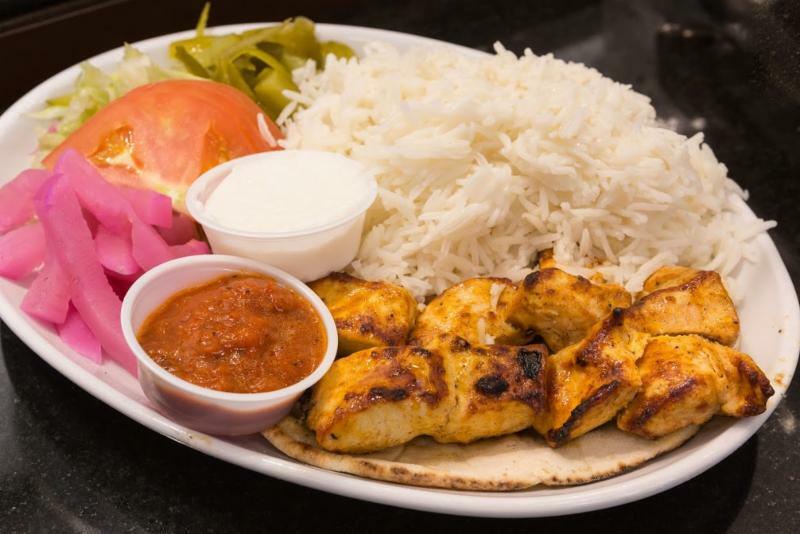 Paramount Fine Foods is founded on a commitment to serving fresh and healthy Middle-Eastern cuisine to our guests in Mississauga. We also provide a fun and safe playground for your children to enjoy while waiting for your mea! Call us today to make a reservation at our restaurant.